Nurturing Naturally with Hemp-EaZe™ formula for your pets. 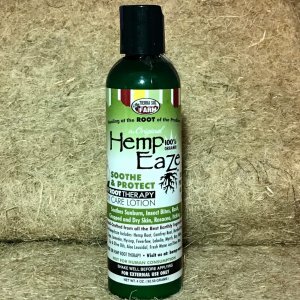 Hemp-EaZe™ formulated at a Quarter-strength in a spray for easy application. Our PET AID eases their aches, pains, irritated skin, hot spots, bites, stops the itch, slows bleeding, and eases conjunctivitis. 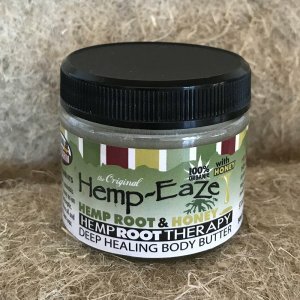 Nurturing Naturally with Hemp-Eaze Cat and Dog First Aid formula for your pets. This wholesome cat and dog first aid spay can be used as often as needed. It is formulated at a Quarter-strength in a spray for easy application. Our cat and dog pet aid spray eases their aches, pains, irritated skin, hot spots, bites, stops the itch, slows bleeding, and eases conjunctivitis. 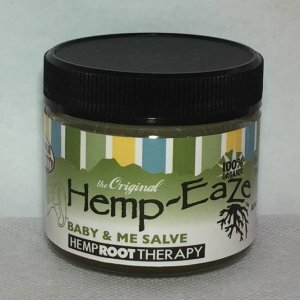 It smells great and is perfect for hot spots since it eases swelling and can be applied whenever your cat or dog needs it. 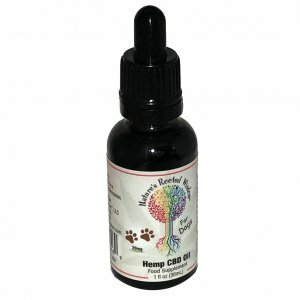 100% Organic Cat and Dog First Aid Formula Blend includes; Hemp Root, Comfrey Root, Burdock, Sage, Lavender, Lobelia, Hyssop, Feverfew, Myrrh Gum,Marjoram, Mint, Soy & Olive oils, liquapar. 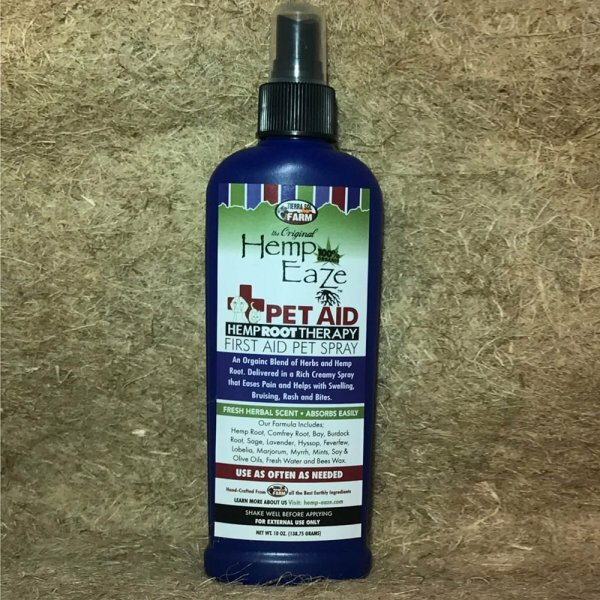 Hemp-EaZe™ PET AID Spray is 100% Organic. Fine spray Mists works best when bottle is upright. Shake before each application for even disbursement.